We know the tale. Gabriel came to Mary and told her she would bear a son. Traveling beside Joseph, her betrothed, the very pregnant mother of God rode a donkey to Bethlehem, where there was no room at the inn. Therefore the babe was laid in a manger. Angels sang, shepherds praised, and the world rejoiced when the Christ child was born. It’s a great story, right? One of the greatest ever told. We repeat it time and again in books and carols and nativity pageants. 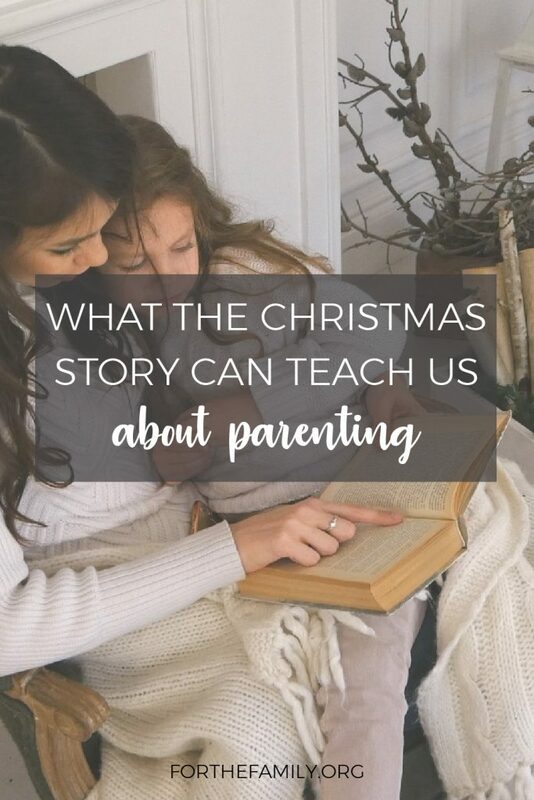 Yet we know Christmas is actually something much bigger than a story; it’s the start of a grander plan. Because 33 years later, at the cross, that child changed the course of eternity. Christmas matters not just because the babe was born, but because He grew up. Do you know what that says to me? A child’s upbringing matters. What parents do in the unseen years of raising a child, pouring into him, praying over him, teaching him right from wrong and leading Him in the ways of the Lord—it all makes a big impact on who that child becomes. God had a purpose for John the Baptist even before he was born. He could’ve created a fully grown prophet out of thin air to do His bidding, but that’s not how God works. First He placed the infant John in a family—with a set of parents—to learn the ways of faith, to develop integrity, and to grow. All this happened in the desert, long before John stepped foot into a public arena. Do you ever feel like you’re in the desert? Like all this homework help, lunch packing, playdate scheduling, and sideline cheering is unseen, underappreciated, unglamorous work? It’s not. Childhood is preparation for God’s personal plan for each of us. And we get the privilege of playing a major part it in for our children. Both John and Jesus spent decades living in the quiet, the ordinary, before God called them to fulfill their purposes in the spotlight. And who do you think was there helping them, guiding them, and shaping them toward God’s will all the while? Let’s remember that, and rejoice in it this Christmas—and all year long.